The Castle Inn is located next to a famously haunted battlefield in Warwickshire England. 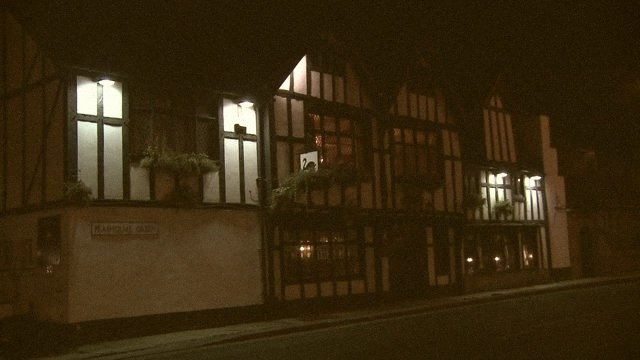 There are many reports of haunting's in the area and especially in the Castle Inn itself which Patrick who is joined by Tracy Edwards discovers during the room investigation. 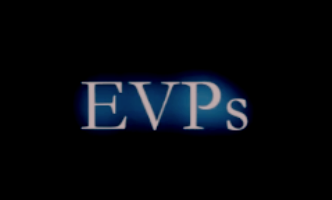 There’s a woman who died of a broken heart, and a man who haunts the top room in the tower called Edwin....lots of EVP's are captured with Jamie, Ben, and Hannah during their Ghost Hunt but there's a surprise with somebody moving furniture upstairs in response to their questions, the problem is, the room above is completely empty! EVP @ The Highland Hotel He Made A Lot Of Money - NO! !